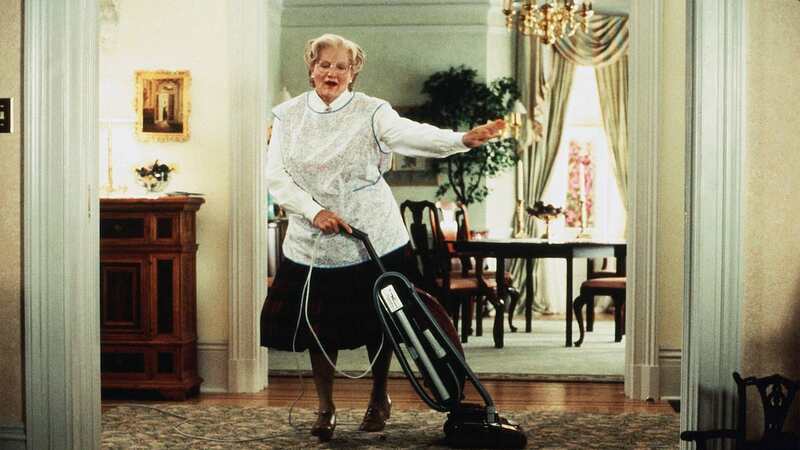 Anyone who grew up in the nineties wanted Mrs. Doubtfire to cook their dinners and read them bedtime stories. Robin Williams‘ beloved dad-turned-nanny, Daniel Hilliard, entered the hearts of critics and audiences in disguise and remains firmly placed in cinema history 23 years later. Williams’ trademark comedic styling perfectly played out Christopher Columbus’s heart-breaking script that narrated a lovable family’s struggle to get to grips with the fallout of divorce. Many people believe the film worked well a stand alone story that ended with a happy resolution for the Hilliard family, so you might be surprised to hear that a sequel was considered by Williams who said he’d be happy to create a follow up film for the character of Daniel, according to film oracle, Looper. …But neither he nor Williams were pleased with the concept. Actress Bonnie Hunt, whom Williams had starred with in 1995’s Jumanji, reportedly wrote a script for the would-be sequel, but Williams dropped out of the project in 2006, saying, ‘If it’s not done right it’s not worth doing’. Williams’ concerns were echoed by some of the original cast members too. 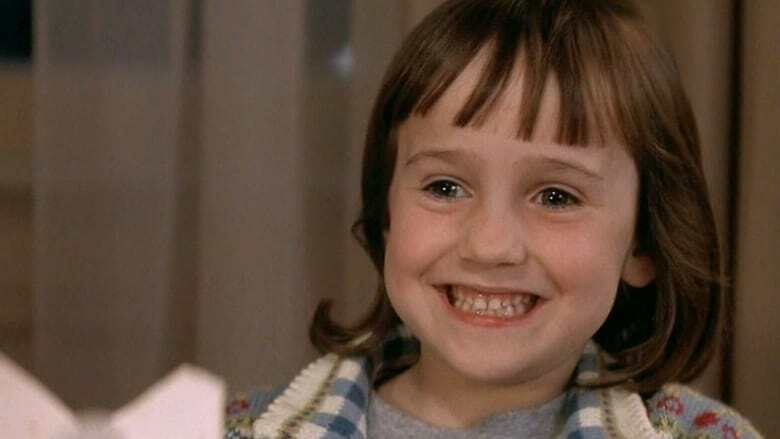 Mara Wilson, who played the intrepid little Natalie, made it clear she would not be involved in any sequel and despite being very proud of her part to pay in Mrs. Doubtfire, the young actress tweeted the film ‘ended where it needed to end’. I’m in the same boat as a lot of other people. I’m kind of wondering how they’re going to come up with a story line that’s going to do the project justice. But I feel like if anybody can come with something that is both hilarious and also very meaningful, it’s going to be this team. 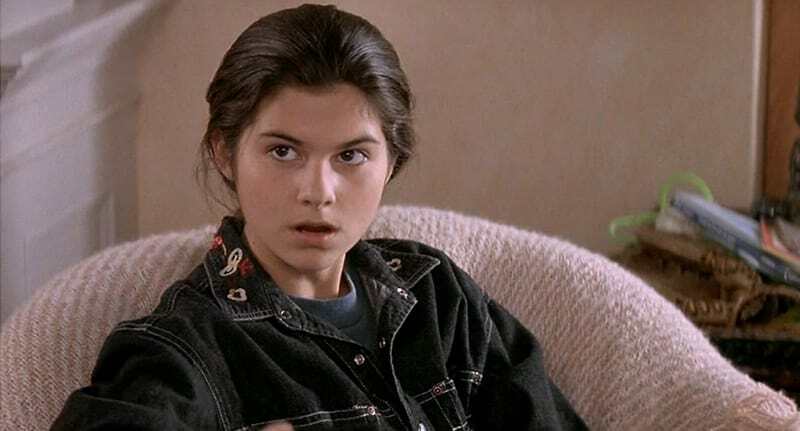 Jakub’s expectations were not met, however and concerns about the message Mrs. Doubtfire conveyed about the transgender community tarnished the chances of a franchise. The film’s slapstick sense of humour was criticised within some circles for propagating certain myths about trans people and no doubt a sequel would have been unpopular with the LGBTQ community. However, a second script attempt had gained steam, according to Columbus, who told Entertainment Weekly that ‘somebody came up with a really interesting idea’ so he and Williams ‘agreed to develop a script’. That was the last time I saw Robin, sadly, when we were talking about the sequel to Mrs. Doubtfire. It will definitely never happen now. 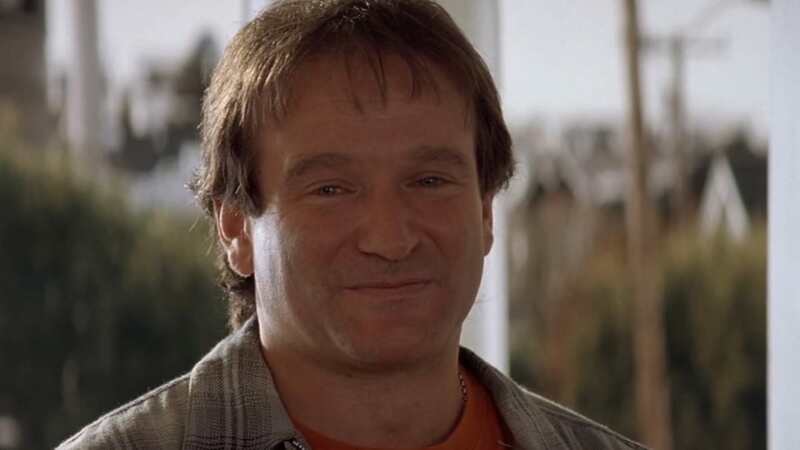 Amid Williams’ reluctance to return to Hollywood and a long term battle with depression and Lewy body dementia, the 63-year-old screen acting legend committed suicide in 2014. 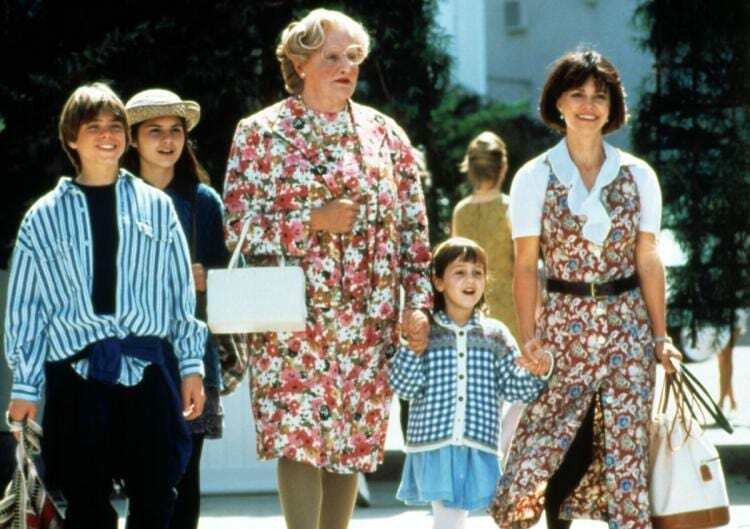 Williams’ magic was the key ingredient in making Mrs. Doubtfire a firm family favourite. It is only right that his work be remembered and respected and left to be enjoyed for generations to come.